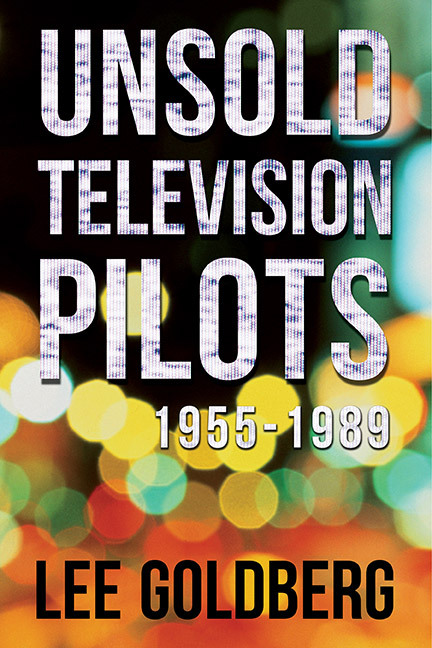 This is the ground-breaking, exhaustively-researched book that revealed, for the first time ever, all of the details behind the thousands of TV series ideas that were developed and rejected by the networks since 1955. The book was an instant, national sensation when it was first published in 1990, winning enthusiastic critical acclaim and enormous media attention, including on-air praise from TV legend Johnny Carson on “The Tonight Show,” and was adapted into two hour-long specials, “The Greatest Shows You Never Saw” on CBS and “The Best TV Shows That Never Were” on ABC. It’s now available, by popular demand and for the first time, as an ebook and a single trade paperback edition. This is a landmark work of television history and research … a must-read for anyone who loves TV… and who wants to know how shows get on-the-air … and how they don’t.